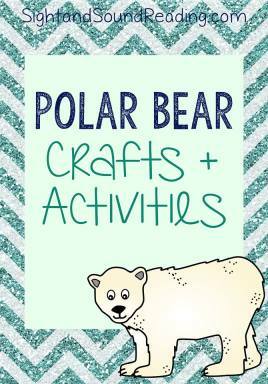 Polar Bear Craft – from Mrs. Karle’s Sight and Sound Reading (us) -Fun, easy and delicious… little ones will love to make this Polar Bear Craft! 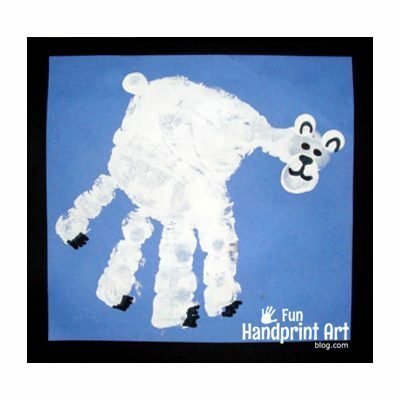 If your little ones cannot master scissors yet, try this polar bear craft. Rip shreds of white paper to give your custom polar bear a fuzzy, textured look. I love paper plate crafts. 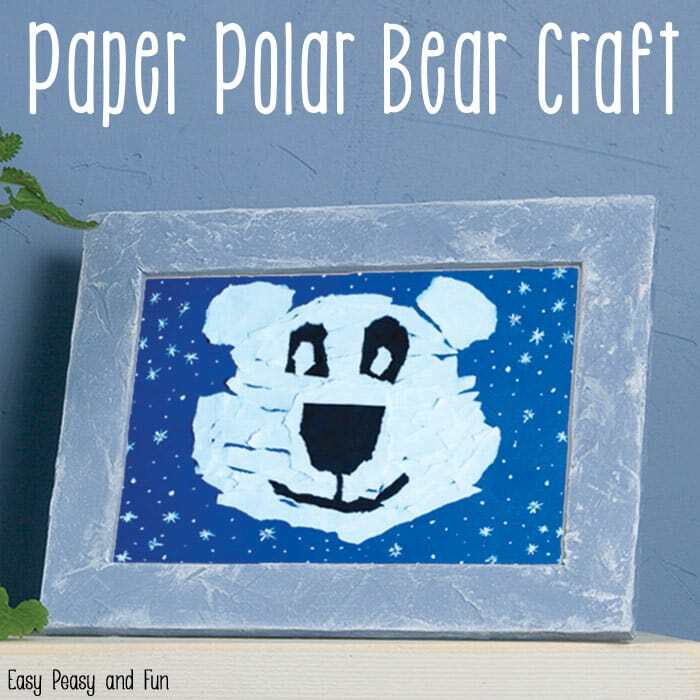 For a more structured craft, try this paper plate polar bear craft. For something interactive children can play with, make a polar bear mask! Handprint and footprint crafts are a great way to remember your young one’s tiny hands. You can even try framing this, or maybe get a blue fabric-colored canvas. For an edible craft, make these marshmallow Nutter Butter polar bear cookies as an after-school snack. 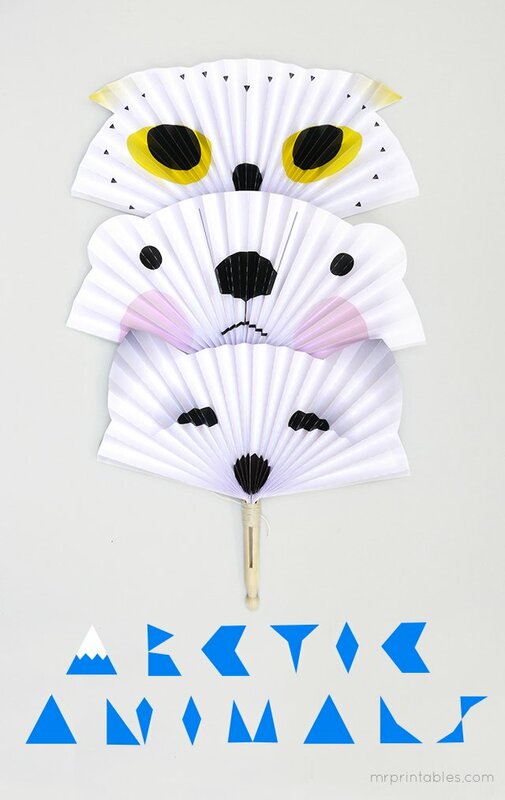 If you’re looking for something more unique, try an Aztec paper fan style polar bear. Bring a handmade element to Christmas decor with these unique polar bear ornaments. You will need some foam, black felt, and googly eyes. For something the kids can play with, try this felt polar bear headband. It requires a little bit of sewing, but if you don’t have a sewing machine, a needle and thread will work. 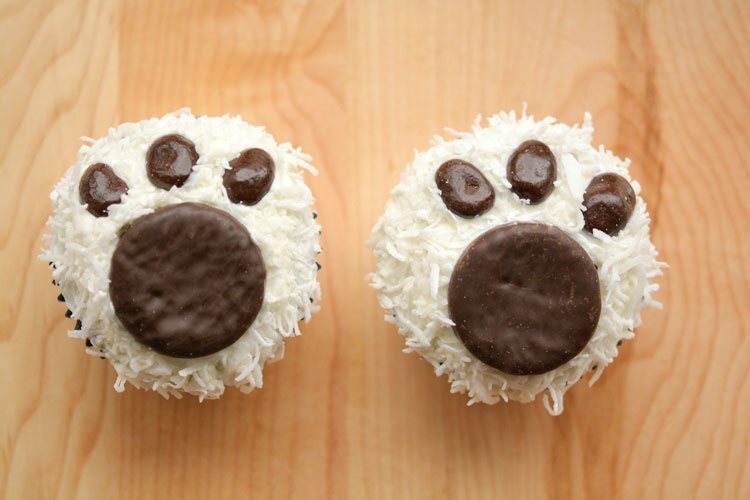 If you’re looking for an edible project, try these polar bear paw cupcakes. Learn more about polar bears with this mini fact sheet for kids. For younger students, combine the alphabet with polar bears in this game. Practice gross motor skills, and get up and move! Discover how blubber keeps polar bears warm with some Crisco, sandwich bags, and ice water for this little science experiment. This site also has a few other polar bear themed songs and games to play. 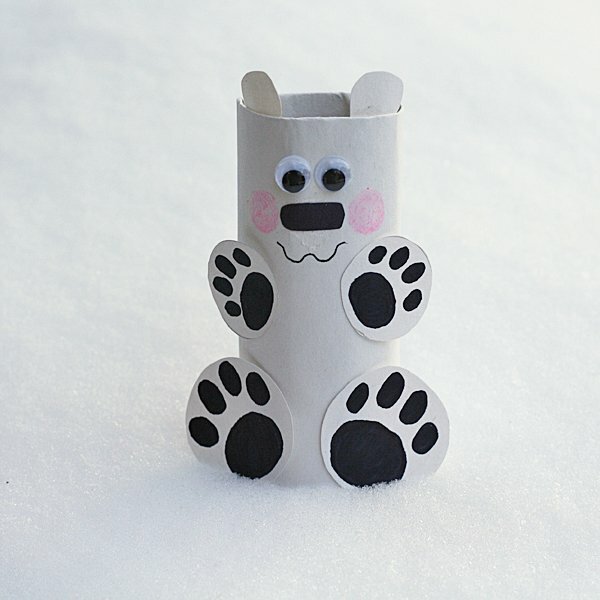 Make a little polar bear out of a toilet paper tube in this fun craft, that’s easy for younger ones to put together! For snack time, try these polar bear pretzel rods. They’re easy to make in bulk, but cute enough that everyone will enjoy! 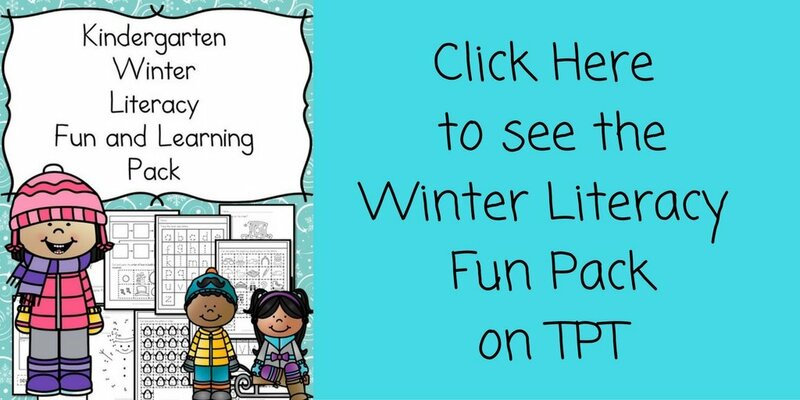 I hope you found a few Preschool Polar bear Activities to do! What a great collection of polar bear activities! My kids will love these! CONGRATULATIONS AND GOD BLESS! THAT BABY IS JUST PRECIOUS! THANK YOU FOR ALL YOU DO AND HAPPY NEW YEAR! AWW, Thank you so much! I am glad you enjoy the site! Happy New Year to you as well! Congratulations! He is absolutely precious! Thanks for sharing your ideas!